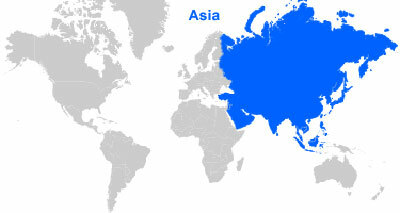 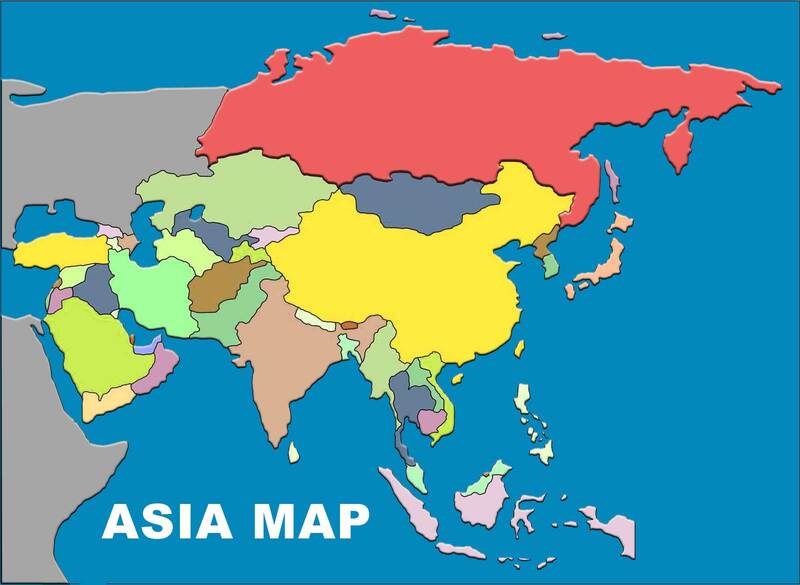 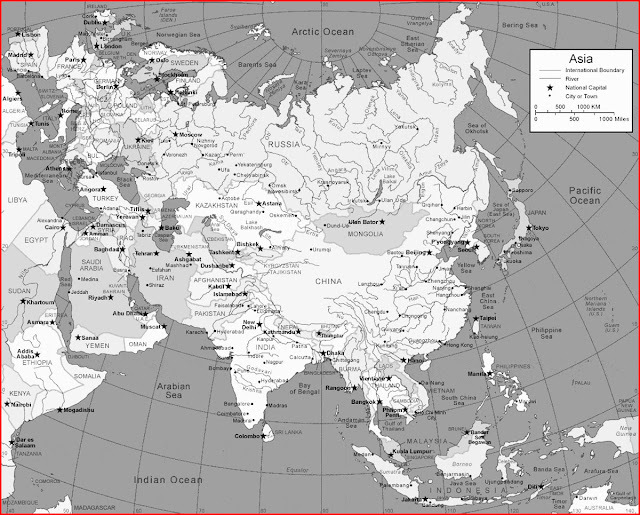 Asia Map With Country Names and Capitals - Asia is the largest continent with the most populous population in the world. The continent of Asia is located in the eastern and northern hemispheres of the earth. This continent covers 8.7% of the total surface area of the earth and consists of 30% of the land area. 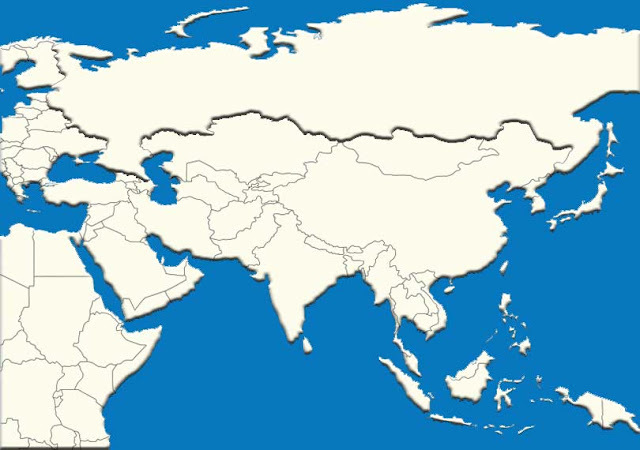 With around 4.3 billion people, there are 60% of the world's human population today. To know Asia, below we attach a map of Asia in various versions, please download it according to your interests. 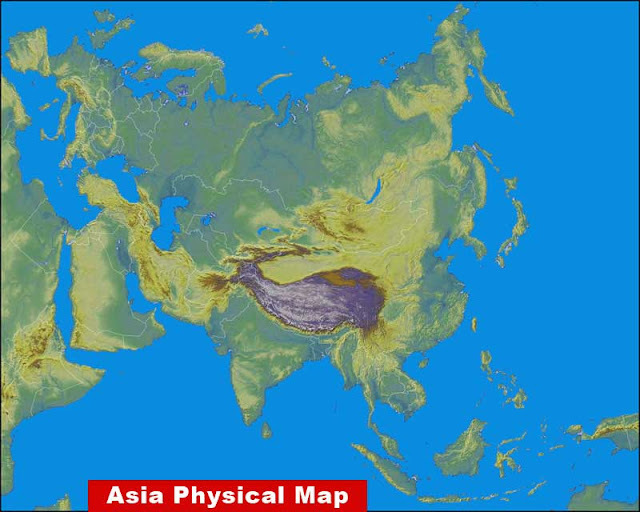 This Asian map shows the area, country name, and rivers in Asia. Below this Asian map on Google Map, please visit for more details.